As-sist (n.) 1. to give support or aid to; help 2. a play that helps a teammate score a goal. 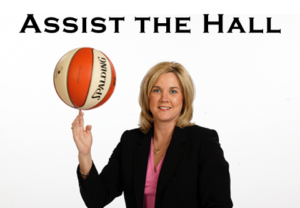 Assist the hall, your kindness will help us continue our goal to “Honor the Past, Celebrate the Present, and Promote the Future” of women’s basketball and help continue the Women’s Basketball Hall of Fame’s legacy. Players at every level receive numerous benefits by making the Women’s Basketball Hall of Fame (WBHOF) their first round pick! Membership at the WBHOF is your fastbreak to unlimited admission to the Hall for an entire year. 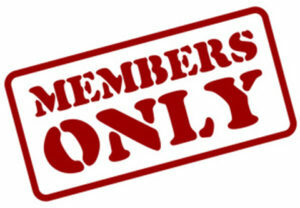 Click here for our memberships flyer that breaks down the different membership levels. You can make WBHOF your first round pick by clicking here or calling the Hall at (865) 633-9000. AmazonSmile is a simple and automatic way for you to support the WBHOF every time you shop, at no cost to you. 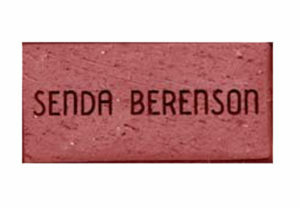 When you shop at Amazon.com you get the added bonus that Amazon will donate a portion of the purchase price to the WBHOF. 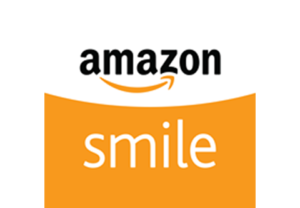 To shop on AmazonSmile simply go to smile.amazon.com from the web browser on your computer or mobile devise. On Your first visit to AmazonSmile you need to select Hall of Fame Management INC. (WBHOF) to receive donations from eligible purchases before you begin shopping. Amazon will remember your selection and then every eligible purchase you make at AmazonSmile will result in a donation to the WBHOF; a simple and easy way to support the Women’s Basketball Hall of Fame. 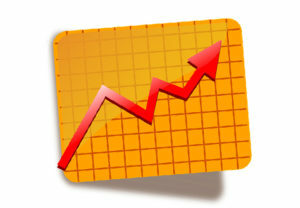 From March 12 – March 31, Amazon will triple the donation rate to 1.5% on your first eligible purchase. 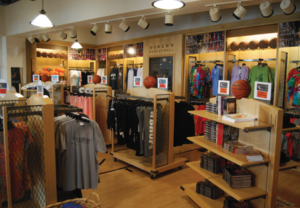 Browse a wide variety of specialty items from Trophies, the official gift shop of the Women’s Basketball Hall of Fame. Trophies offers many items for men, women, and children including t-shirts, hats, basketballs, glassware, games and much more. The Women’s Basketball Hall of Fame offers a unique venue to help make your event one to remember. 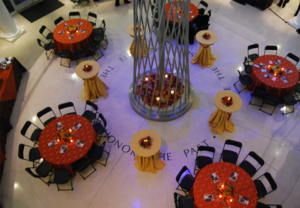 We host a variety of events at the Hall of Fame including proms, corporate meetings, holiday parties, birthday and anniversary parties, family reunions, weddings, and much more. Stop by the Hall of Fame and tour our museum! 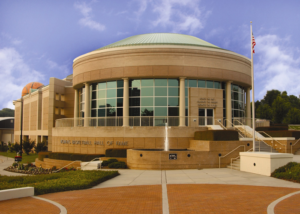 The Women’s Basketball Hall of Fame is an international museum dedicated to preserving the history of women’s basketball. Come by and witness history and help the Hall continue its mission of “honoring the past, celebrating the present, and promoting the future” of women’s basketball. 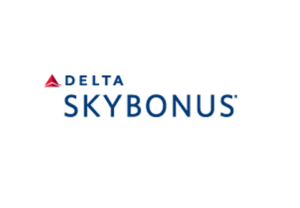 Gifts of appreciated stock or mutual funds are a great way to give to Hall of Fame Management, Inc. You get an income tax deduction for the full fair market value of securities you have owned more than one year- subject to the usual limitations- and capital gains taxes will be completely avoided on these assets.